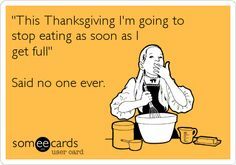 Don’t You Dare Gain Weight Over the Holidays! A time of fun, food, and family! But also a time where you can wreck your diet. Follow these four tips from Coach Evan and stay on track with your goals.